Need more fast speed to transmit your digital files between computers? 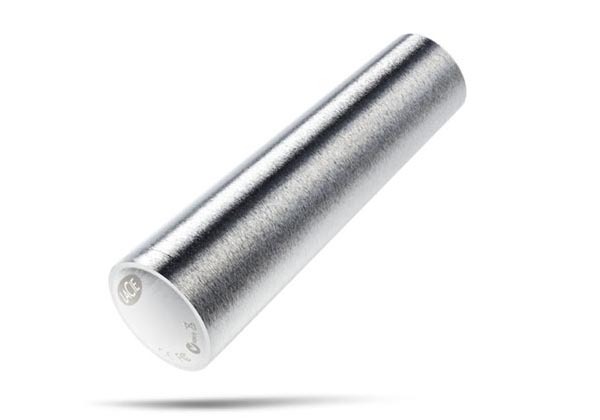 Take a look at LaCie XtremKey 3.0 USB flash drive, maybe it can meet your requirements. The XtremKey 3.0 USB is a high-speed USB flash drive that measures 2.9 x 0.9 inches and weights 2.01 oz. 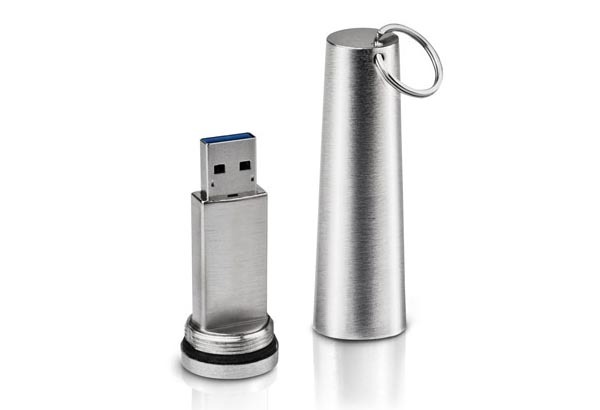 The USB drive features zamac metal alloy construction that withstands 10-ton pressure, -22°F – 392°F heat- and cold resistance, and 10-meter drop resistance, and the 2mm casing, wear-resistant screw and a hermetic, rubber O-ring make the USB drive watertight up to 200 meters, moreover, AES 256-bit encryption effectively protects your privacy. Apart from that, the USB drive also features USB 3.0 interface in order that you can fast transmit your data between the USB flash drive and a computer with USB 3.0 port, and the USB drive comes with a year of one-to-one storage ratio with Wuala. The XtremKey 3.0 USB flash drive is available in 32GB storage capacity at present, and costs $84.99 USD, while the 64GB version will come in January next year. If you’re interested, jump to LaCie official site for more details. Additionally, also don’t miss other nice options via “USB flash drive” tag.